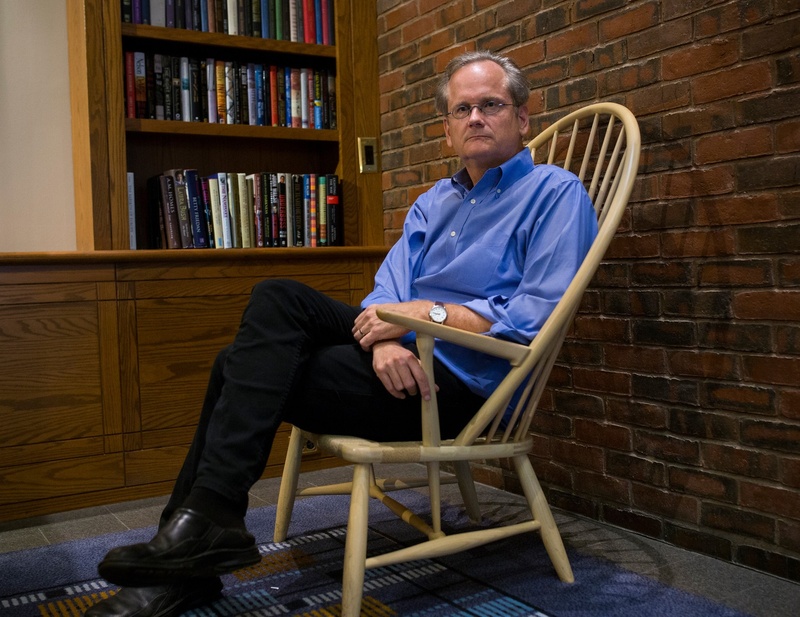 Police arrested Harvard Law professor and former presidential candidate Lawrence Lessig last week during protests focused on campaign finance reform in Washington, D.C. Organized by the nonpartisan group Democracy Spring, a movement dedicated to campaign finance reform and supporting disadvantaged voters, the week-long sit-in protest in the nation’s capital came in the midst of this election cycle's primary season. “We are seeing all this money being poured into what is by far the most expensive election in our nation’s history,” Peter J. Callahan, a spokesperson for Democracy Spring, said. “This money has a very corrupting influence on our democracy and we believe that until we get rid of big money and make sure everyone has a right to vote that we will not be able to have a full, healthily functioning democracy,” Callahan said. Among the thousands who participated in last week’s sit-ins or the previous week’s march to Washington from Philadelphia, were celebrities including actress Rosario Dawson and radio commentator Jim Hightower, Callahan said. The U.S. Capitol Police made about 1,240 arrests in total over the course of the week-long protest, according to an agency press release. Individuals arrested had to pay a fine for “unlawful demonstration activities” and were released. Lessig, who could not be reached for comment, was among those arrested last week. A former presidential candidate for the 2016 election, the Law School professor had stressed during his campaign the need for finance reform. Lessig ended his campaign in November after failing to earn a spot in Democratic presidential debates. Democracy Spring will continue its movement for the rest of the election season, with a focus on meeting with congressmen and constituents, and passing legislation that would encourage more small contributions to presidential candidates. Callahan stressed the importance of a calm but meaningful protest. —Staff writer Kabir K. Gandhi can be reached at kabir.gandhi@thecrimson.com. Follow him on Twitter @KabirKGandhi.